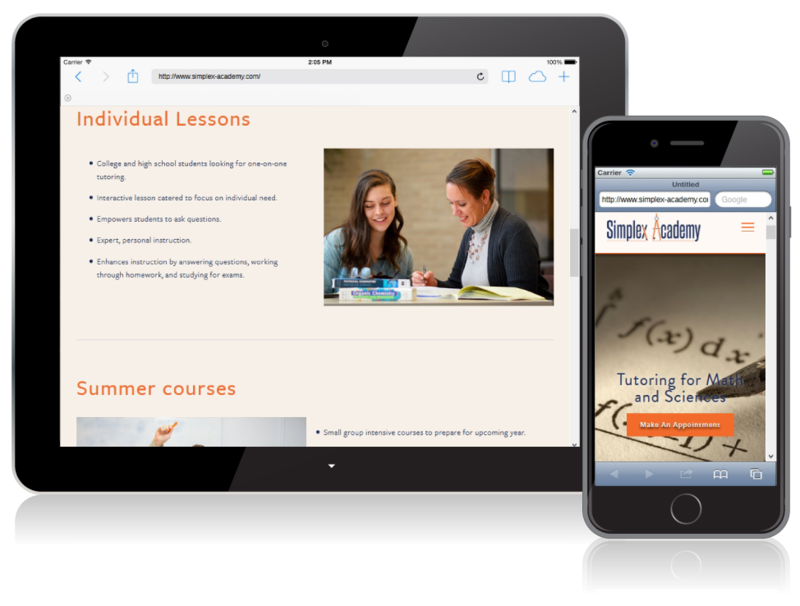 Simplex Academy specializes in the tutoring of high school, college, and graduate level science and math. 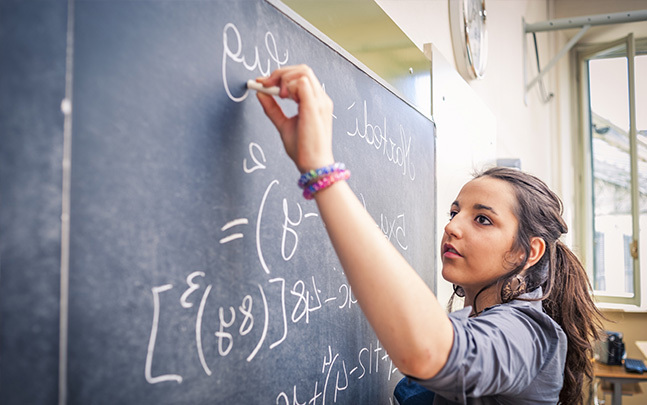 They empower their students to succeed with both work one-on-one tutoring and in small groups with focused specialized learning objectives with a central focus education and personal mentoring many of their go on and pursue meaningful and fulfilling careers in science, engineering, and mathematics. 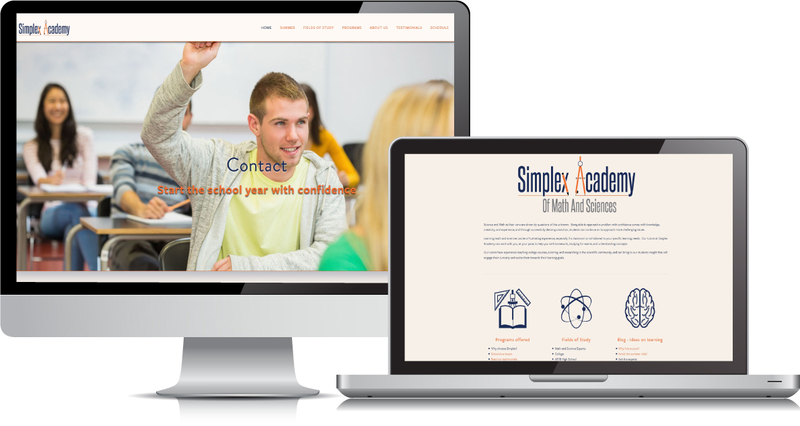 We started working with Simplex Academy last year and they were truly a bootstrap business asking us help them with the ground-up development of their website. 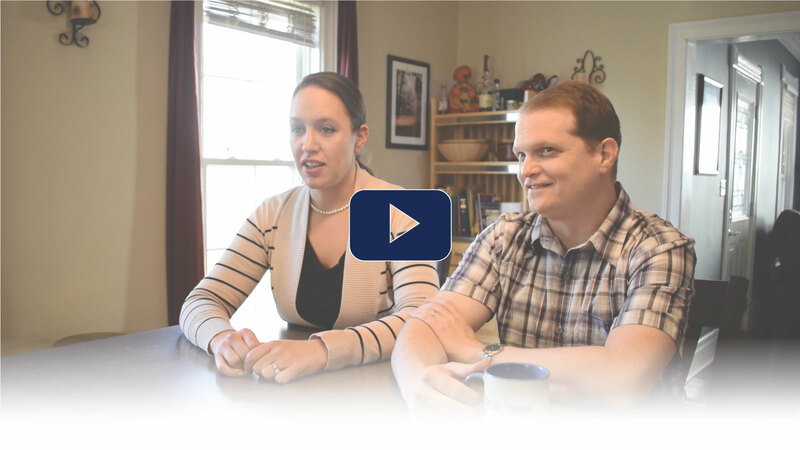 We started by comparing different regional, and national academic tutoring firms. During this phase our focus was trained on positioning them in a lucrative niche market with room for growth over the years. We highlighted their desire to offer truly personalized service that kindles a love of math and science in their student that lasts a lifetime. This message was captured through out their branding materials and website.